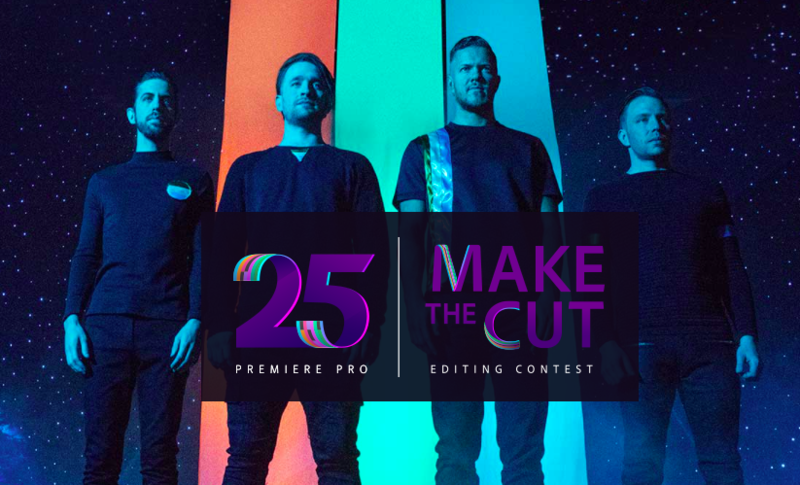 Download exclusive, uncut music video footage and work with Adobe Premiere Pro CC to create your own edit of the video for their new hit song “Believer.” You’ll have 25 days to make your cut and show the world your editing chops—deadline is April 8th. A panel of luminary judges—including the band, editor/director of “Believer” Matt Eastin, Adobe CMO Ann Lewnes, and top editors Kirk Baxter, Billy Fox, Vinnie Hobbs and Angus Wall—will select the ultimate winner of the $25,000 Grand Prize and bragging rights. We’re also awarding bonus prizes of $1,000 each and a year-long subscription to Creative Cloud for four special categories: Fan Favorite, Most Unexpected, Best Young Creator, and Best Short Form. And one special bonus prize of $2,500, a year-long subscription to Creative Cloud and 25 Adobe Stock credits for the cut with the best use of supplied Adobe Stock clips. Fame and fortune may await you. Will you make the cut? Judged on originality and creativity, use of Premiere Pro CC, and overall appeal. 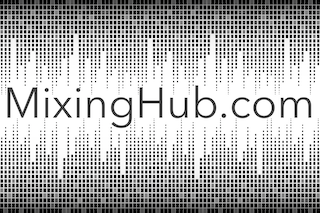 This video has the most creative use of supplied Adobe Stock footage. We have no idea what you’ll come up with but knock our socks off! Wow us! The best up and coming editor under 25 years old.